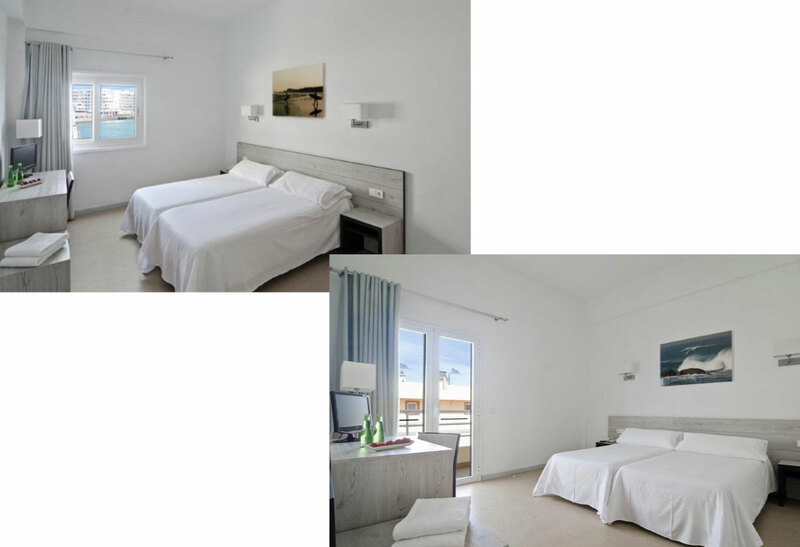 The 3 Star Medano Hotel lies within the borough of Granadilla de Abona, just 7km [10 minutes] from Reina Sofia [Tenerife South] Airport and 20km [20 minutes] from the busy resorts of Los Cristianos and Playa de las Americas. 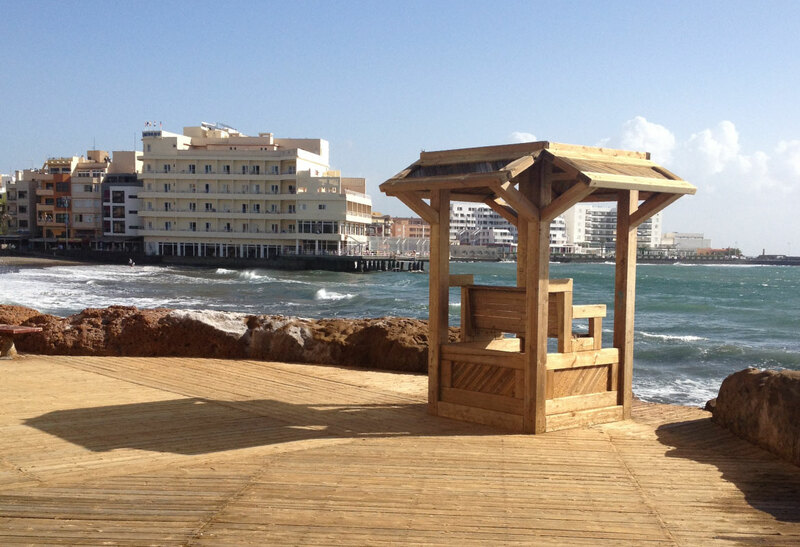 The hotel is located just across the main square where you will find lots of activity during the day and evening. Ideal for tranquility and relaxation in a perfectly natural environment, El Medano is a typical and peaceful Tenerife village. In the village itself, there are many typical Canary-style restaurants which specialise in meat and fish dishes, as well as a variety of international restaurants, each with their own cuisine, so if you decide to stay at this Hotel on a bed and breakfast basis, you have plenty of restaurants to choose from for your evening meal. In the early evening, you can stroll down to the bars and terraces which line the seafront and while away the hours chatting with friends over a glass of sangria or a good bottle of canary wine. 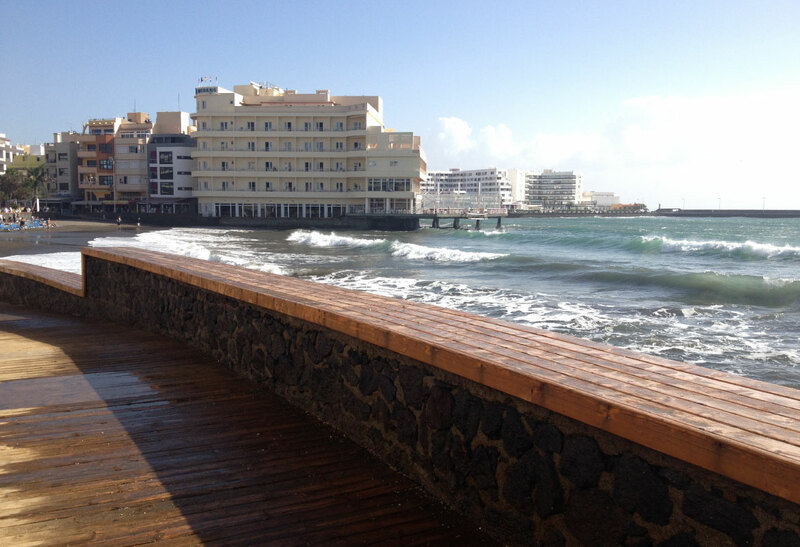 El Medano is internationally known in the world of windsurfing and kite surfing, and the Tenerife resort plays host to both national and international competitions which are held off the beaches. 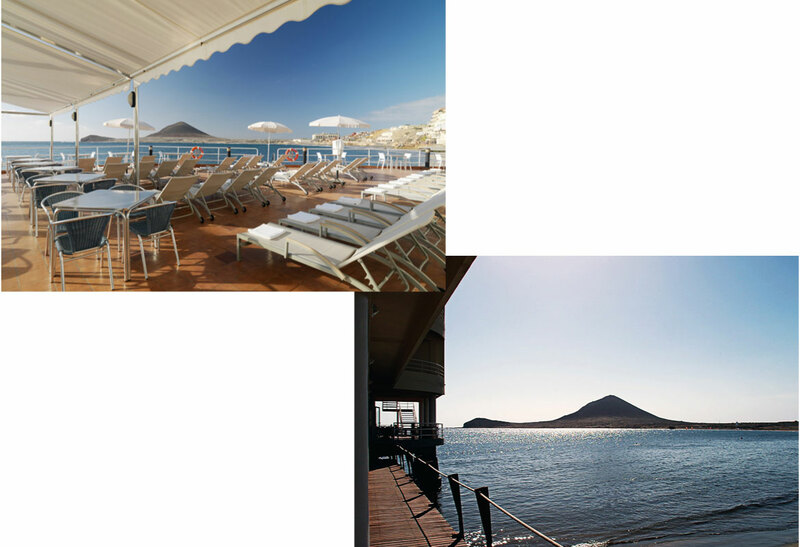 The 3 Star Medano Hotel is privileged with its unique location on [not alongside, but actually on] the natural, sandy beach, offering a private sundeck with 500m² overhanging the sea. 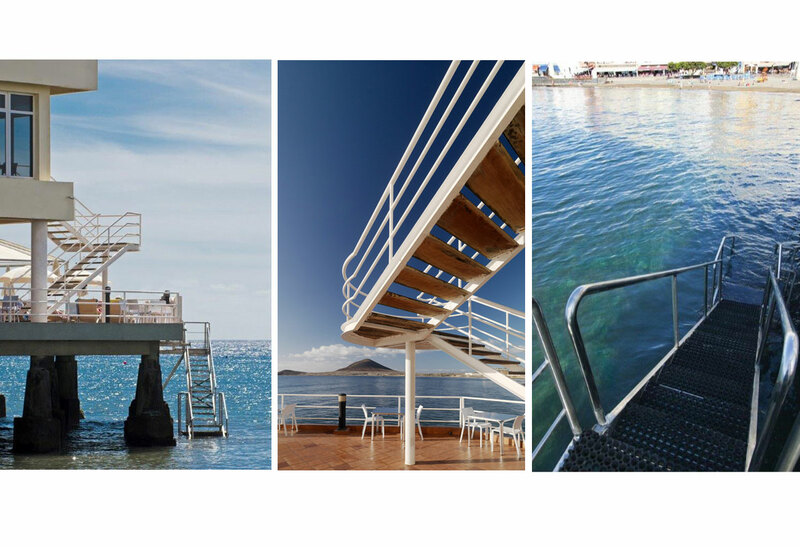 This sun deck has direct access to the crystal clear water. 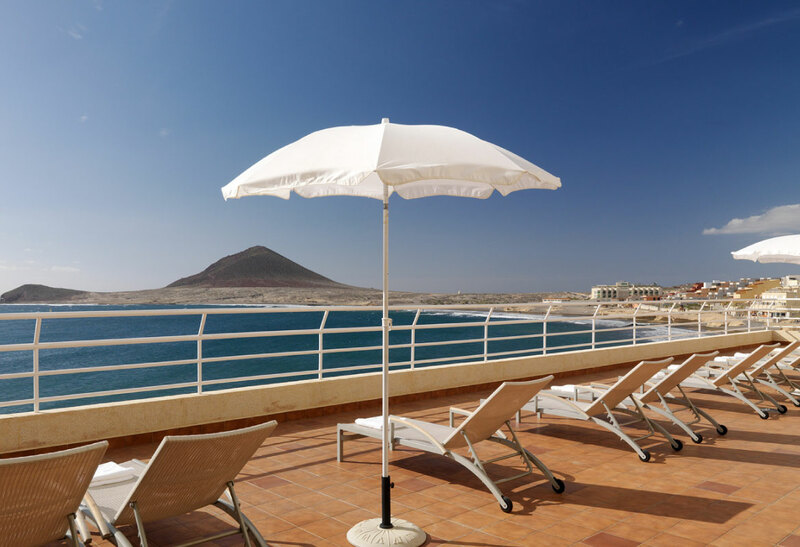 The Medano Hotel has a total of 4 sun terraces [there is no swimming pool] but the majority of guests take advantage of the sea and opt to swim here. 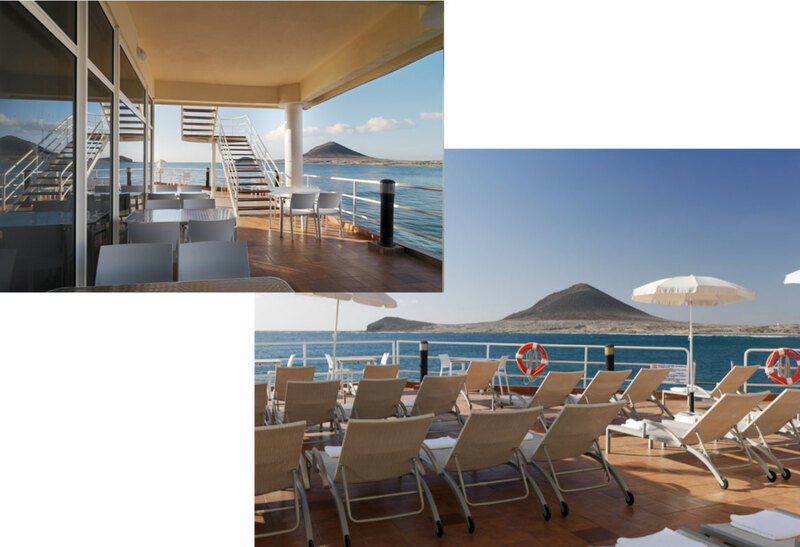 Sit on the sun deck, listen to the waves and take in the breath-taking views of the Red Mountain [Montana Roja]. The Hotel is an older-style Tenerife hotel, offering simple accommodation. However, the staff are extremely friendly and helpful, the atmosphere is relaxed and the hotel is very well looked after, and guests tend to return year after year. Leisure facilities include four sun terraces, one of which is built on columns over the sea, with direct access to the water. It is also possible to try windsurfing, canoeing, and golf [20km away] (charges apply in all cases). 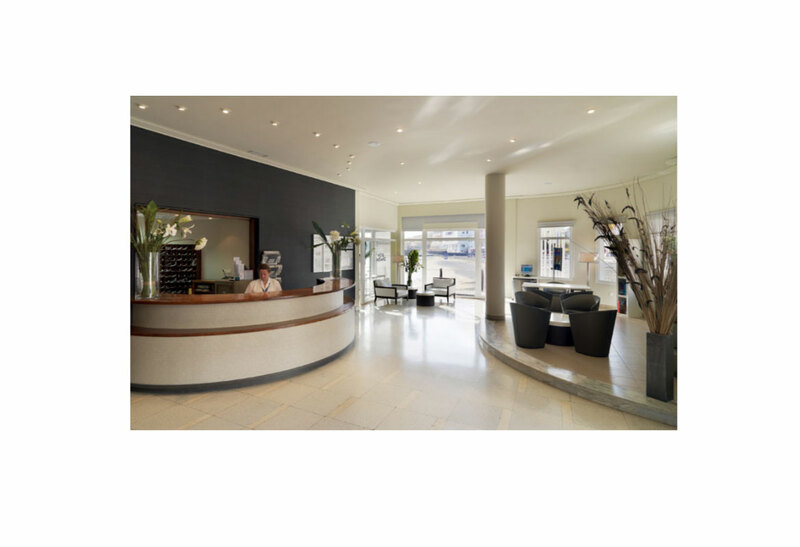 The hotel also offers a laundry service which normally takes 2 days (excluding weekends) – pricelists are available from reception or the clients room. 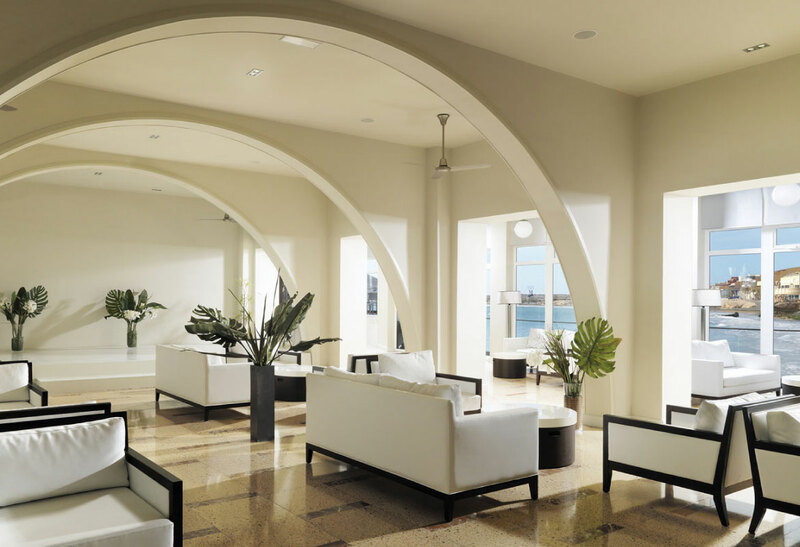 There are 5 Floors at the Medano Hotel with 91 rooms – all bedrooms are modernly decorated whilst conserving the spirit of the old Hotel Medano. Rooms have telephone, safety deposit box, satellite TV and full bathroom. Some rooms do not have balconies, but the majority of rooms have sea view. For rooms without balconies, there are communal terraces at the end of each corridor on the 3rd, 4th and 5th floors at the Hotel. 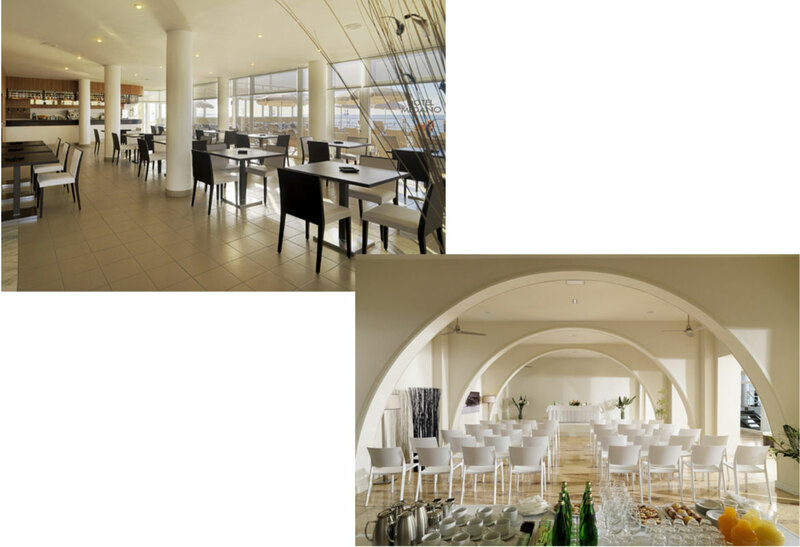 Guests may select their breakfast and evening meal from a buffet at the dining room located on the 1st floor, which has huge panoramic windows looking directly out to sea. Guests can also choose the half-board option when booking. 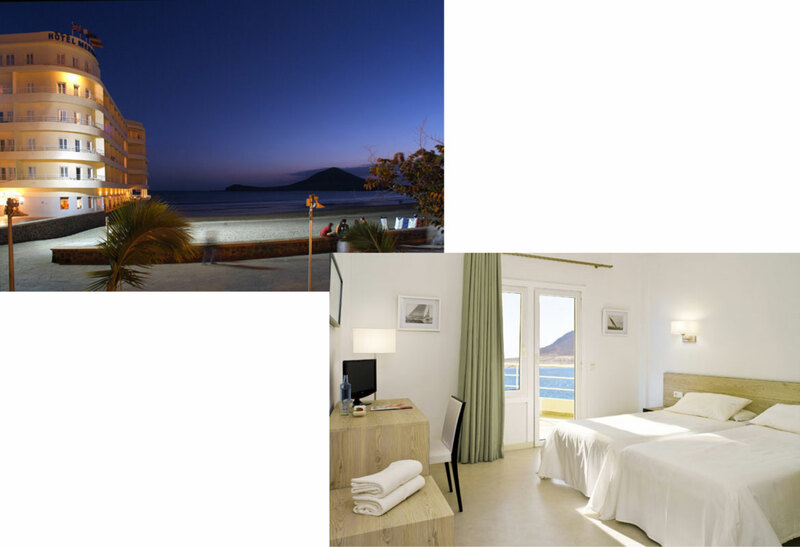 Interested in staying at Medano Hotel? Either call us on 01582 421117 / 0800 5 677688 or fill in the enquiry form below providing a many details as you can. Your Message - please include the required date, number of nights, number of adults, number of children, board basis, and any more details relevant to your enquiry.